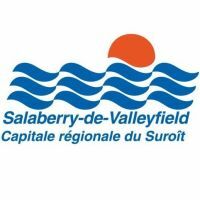 Sallaberry-de-Valleyfield is in the Monteregie region of Quebec and counts 40 000 inhabitants. The boat races are what makes this city super popular every summer. Salle Albert-Rousseau welcomes many famous quebec artists for concerts and shows. Reserve you seats with us!